Part 2: Suffering a Crisis of Faith? 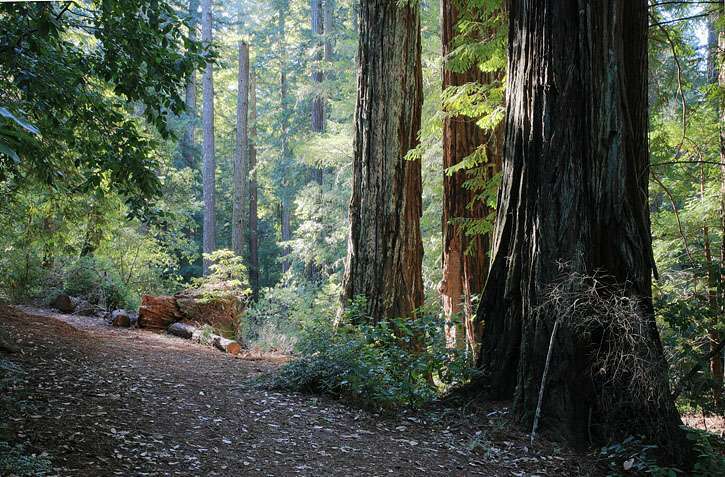 Grow Your Own "Sacred Grove"
A short time ago, I walked through the majestic redwoods in California's Big Basin State Park located in the Santa Cruz mountains. 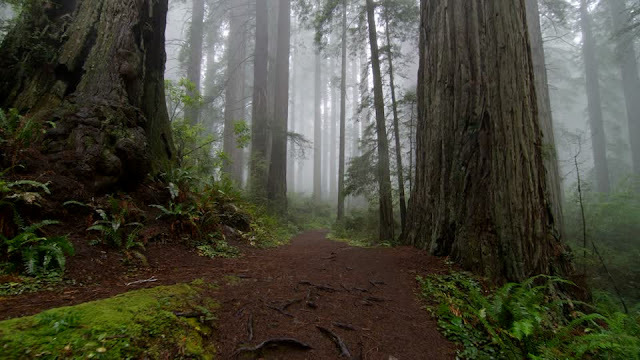 Just a short drive north from San Jose (or south from San Francisco), I grew up camping and hiking amongst these stately redwoods. Redwoods are some of the oldest and tallest trees in the world. They average 80 feet and can be up to 20 feet in diameter. 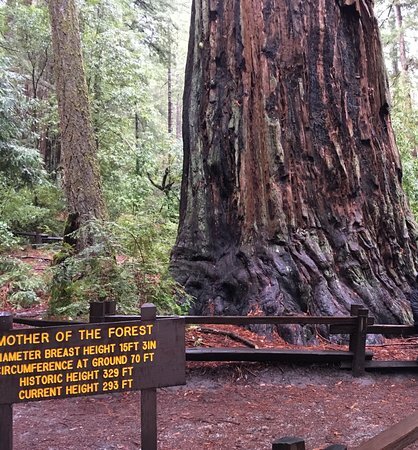 Some grow as tall as 375 feet. These coastal redwoods live an average of 500 - 700 years and some are approximately 2,000 years old. 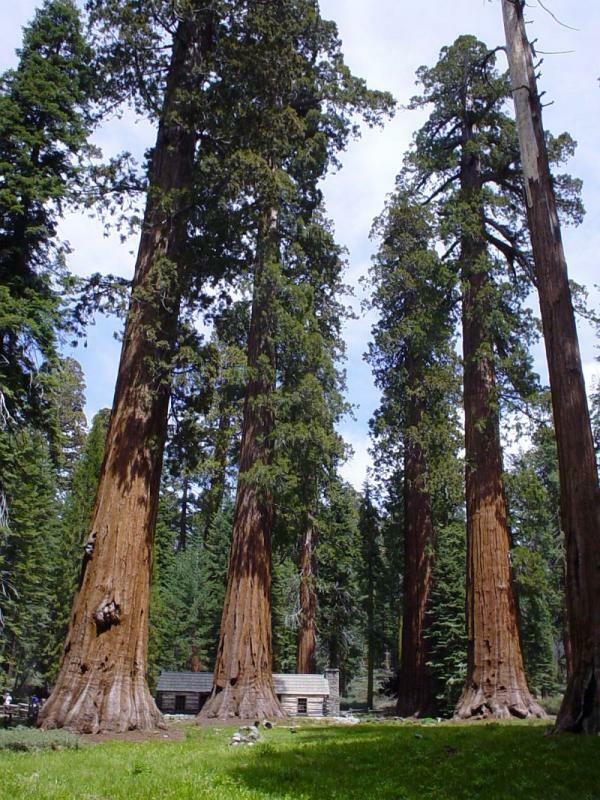 (Sequoia redwoods can live up to 3,500 years.) The rings in the tree trunks tell their history. 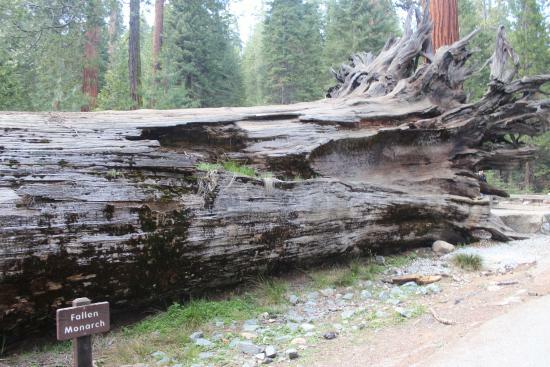 The photo below shows the remains of a middle-aged redwood. The labels on the trunk represent a time line according to the tree's rings. At Big Basin, circa 1972. I'm the one holding the white towel. The Bay Area's Big Basin redwoods are closely related to the giant sequoias located in central California's Yosemite National Park. I've hiked in Yosemite several times and witnessed its wonders. 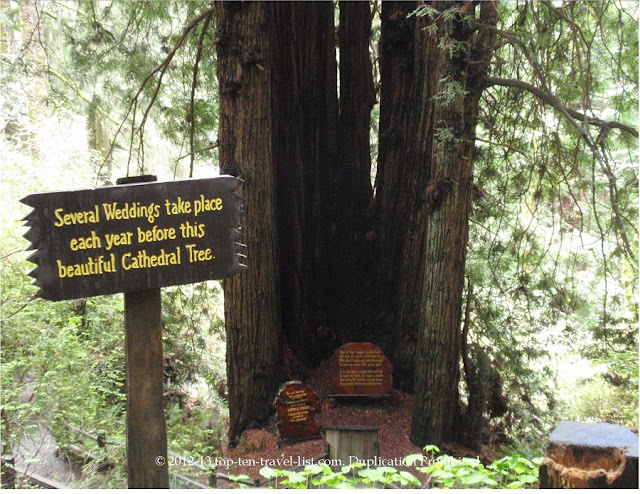 So, what do these redwoods have to do with a crisis of faith? 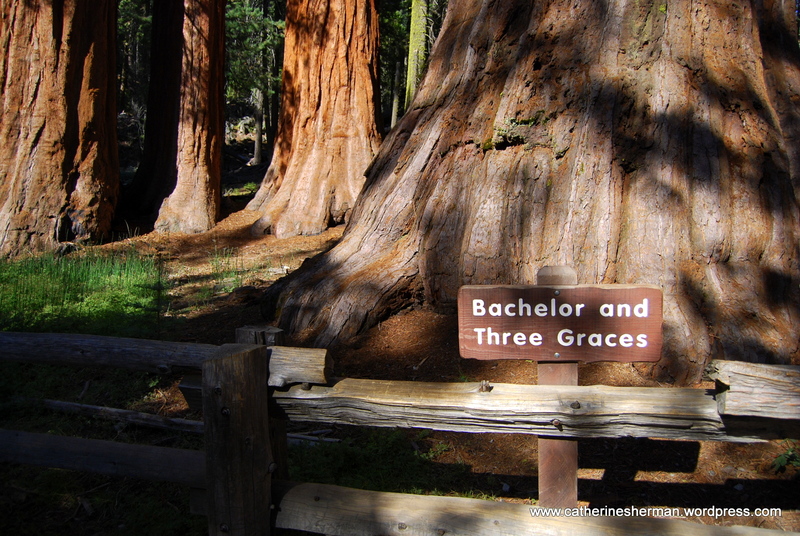 Take a walk with me, dear readers, through the coastline forest of Big Basin and Yosemite's Mariposa Grove of Giant Sequoias. 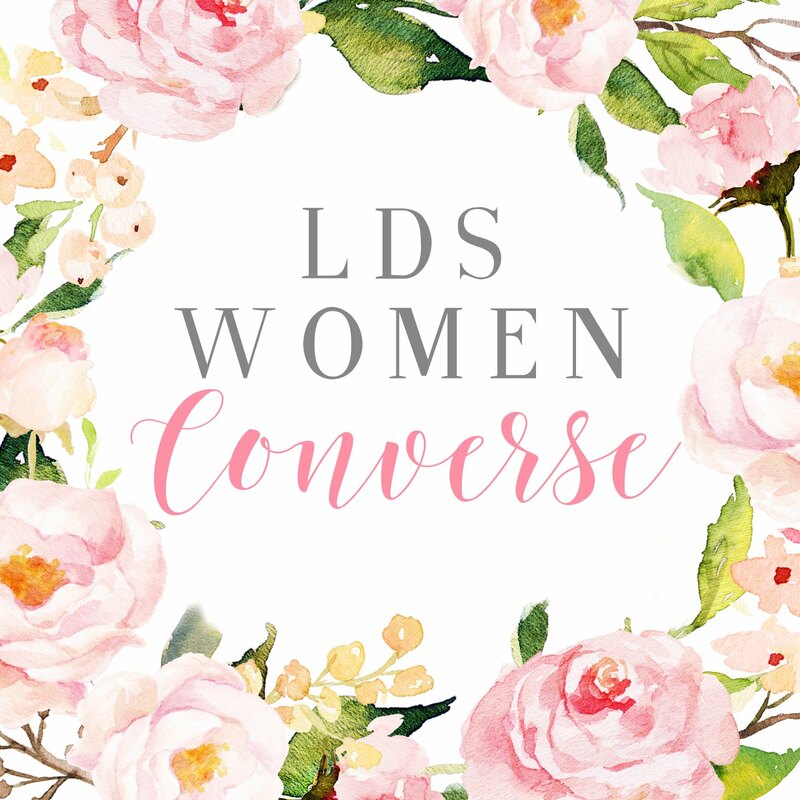 Like Alma in the Book of Mormon, I will talk about seeds and compare them to our faith while we stroll amongst the stately trees and their seedling pine cones (see Alma Chapter 32). Ironically, the world's largest trees produce some of the smallest cones. (The photo below shows the redwood cone in the woman's hand. 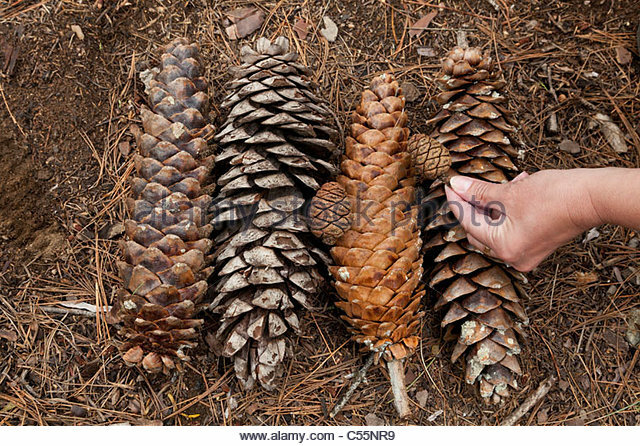 The larger cones are produced by much smaller types of trees.) The small green redwood cones grow near the crown of the trees and are full of seeds awaiting germination. Green cones can lay dormant on the ground for up to 20 years holding the trapped seeds inside. Here's another irony: In order to release their seeds, the cones need fire and/or insects. Forest fires heat the cones and dry them out. This allows the cones to crack open and deposit the seeds on the ground. Insects can also burrow inside the cones and force the seeds out. Fire serves another purpose for fledgling seeds. It loosens the soil and makes it rich in minerals so that seeds can thrive. Fire also destroys competing small plants that use up water and shade the sun. 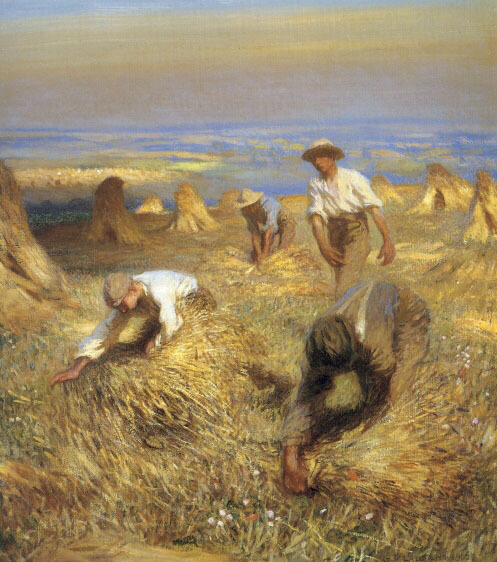 The Kingdom of Heaven is like a grain of mustard seed, which a man took, and sowed in his field; which indeed is smaller than all seeds, But when it is grown, it is greater than the herbs, and becomes a tree, so that the birds of the air come and lodge in its branches" (Matthew 13: 31-32). 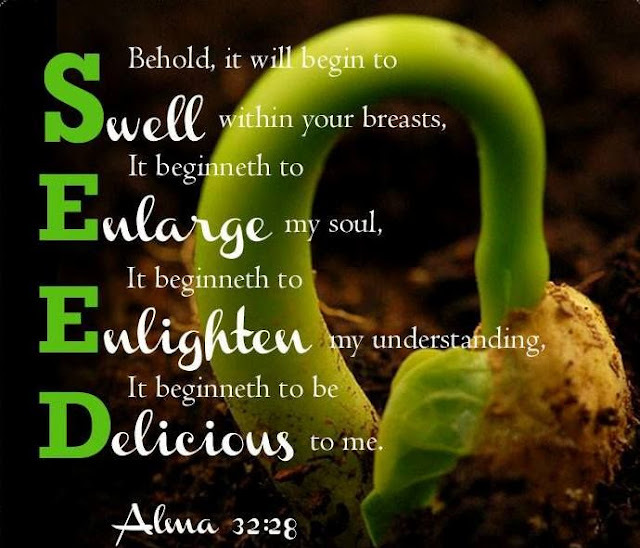 Alma's analogy of the seed is particularly valuable because it (a) provides a poetic and meaningful definition of faith, (b) focuses on the process as much as on the outcome of the development of faith, and (c) affirms the universal applicability of the principles described. 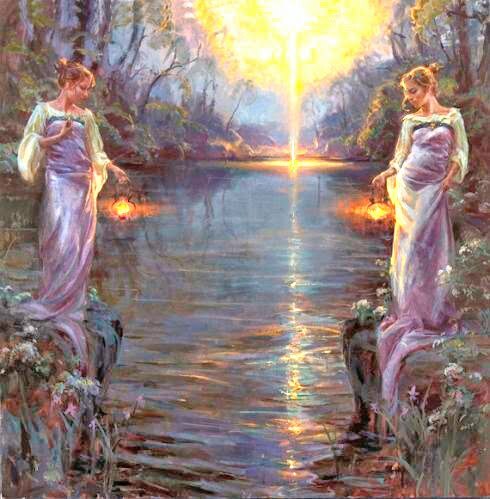 Alma poignantly notes that God often imparts his word by angels: 'To men, yea not only men but women also. Now this is not all; little children do have words given unto them' (Alma 32:23). Anyone can sow the seed of the word of God, regardless of spiritual maturity, from prophet to lowliest struggling disciple. Alma clarifies what faith is and what it is not, and identifies the necessary elements for the existence and growth of faith" ("Seeds of Faith," BYU Religious Studies Center). I love the imagery of the smallest of seeds evolving into huge thriving entities. Alma also describes the genesis of faith as "a particle"---with infinite possibilities. We, too, have infinite potential depending on how we nurture and sustain our faith. So how do germinating pine cone seeds parallel our individual faith? 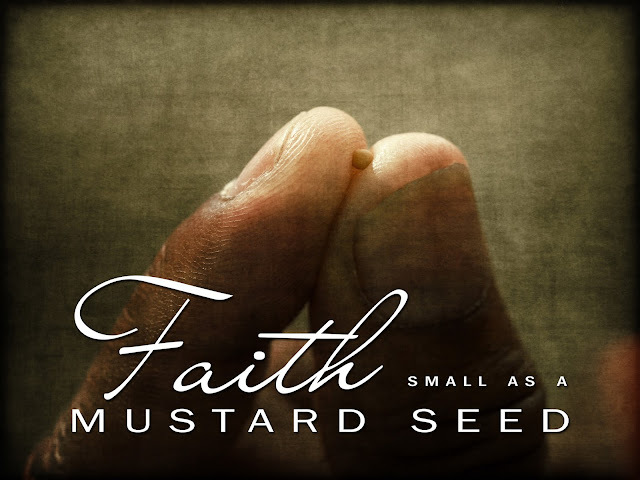 Small redwood cones, mustard seeds, and particles show us that the size of our faith is irrelevant--in the beginning. God is willing to meet us where we're at--and then, along with our efforts--take our potential to infinite possibilities. And like the pine cone seeds, our faith will lie dormant until we take action. The scriptures teach of a direct correlation between our faith and our actions. What does a farmer do when he's got a barren field that's producing no income? He doesn't complain about it. He doesn't even pray about it! He just goes out and starts planting some seed, because nothing is going to happen until he plants the seed. He can pray all he wants, but it's not going to produce fruit. He's got to plant some seed. Some of you think you're waiting on God. You think you're waiting on God for that job. You think you're waiting on God for a husband. You think you're waiting on God for the windfall. God says, 'You think you're waiting on me? I'm waiting on you! I'm waiting for you to plant a seed.' Everything in life starts as a seed - a relationship, a marriage, a business, a church. And nothing happens until the seed is planted. Why does God require us to plant a seed? Because planting is an act of faith. You take what you've got, and you give it away. That takes an act of faith! And it brings glory to God. Here's the principle of sowing and reaping: Whenever you have a need, you plant a seed. Whatever it is you need - more time, more energy, more money, more support, more relationships, more wisdom - just plant a seed. If you need more time, give more time to your kids. If you need more money, give it away to someone who needs it. If you need more wisdom, share what wisdom you have with others. Give yourself away! ("God is Waiting For You to Plant a Seed," Pastor Rick's Daily Hope, February 2015). And now, behold ye have tried the experiment, and planted the seed, and it swelleth and sprouteth, and beginneth to grow, ye must needs know that the seed is good. O then, is not this real? I say unto you, Yea, because it is light; and whatsoever is light, is good, because it is discernible, therefore ye must know that it is good; and now behold, after ye have tasted this light is your knowledge perfect? Behold I say unto you, Nay, neither must ye lay aside your faith, for ye have only exercised your faith to plant the seed that ye might try the experiment to know if the seed was good. As the tree beginneth to grow, ye will say: Let us nourish it with great care, that it may get root, that it may grow up, and bring forth fruit unto us. And if ye nourish it with much care it will get root, and grow up, and bring forth fruit. But if ye neglect the tree, and take no thought for its nourishment, it will not get any root; and when the heat of the sun cometh and scorcheth it, because it hat no root it withers away, and ye pluck it up and cast it out. This is not because the seed was not good, neither is it because the fruit would not be desirable; but it is because your ground is barren, and ye will not nourish the tree, therefore ye cannot have the fruit thereof. Thus, if ye will not nourish the word, looking forward with an eye of faith to the fruit thereof, ye can never pluck of the fruit of the tree of life. But if ye will nourish the word, yea, nourish the tree as it beginneth to grow, by your faith with great diligence, and with patience, looking forward to the fruit thereof, it shall take root; and it shall be a tree springing up unto everlasting life. And because of your diligence and your faith and your patience with the word in nourishing it, that it may take root in you, behold, by and by ye shall pluck the fruit, which is most precious, which is sweet above all that is sweet, and which is white above all that is white, and pure above all that is pure; and ye shall feast upon this fruit even until ye are filled, that ye hunger not, neither shall ye thirst. With gratitude and great excitement over my newly germinated seed, I followed Alma's directions carefully and consistently. During the process, my faith, while developing this particular spiritual gift, was and continues to be tested and tried. Nevertheless, since that night in the temple, I can testify that once I planted that seed, it began to bear fruit from the very beginning. And each year the harvest becomes increasingly abundant. These spiritual fruits have enriched my life--and the lives of my family. 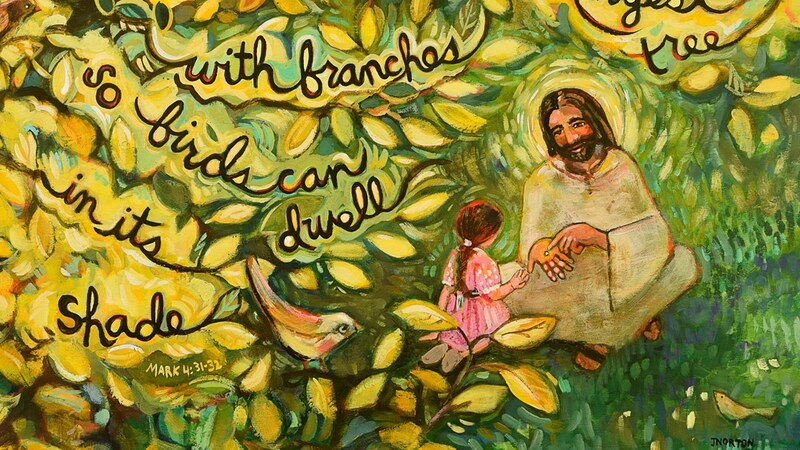 Like the mustard tree, the spiritual branches of this ever growing tree have provided spiritual empowerment, cooling shading relief for me, my husband, children, and extended family. Just as important: I have never stopped honing and refining my spiritual gifts (I have asked for and acquired some additional spiritual gifts over the years). Like any plant, if we stop the watering process, the plant or tree will eventually die. Thus, I don't allow my spiritual gifts to lie dormant; I have come to rely so heavily upon them. Spiritual gifts are truly the gifts that keep on giving. The necessity of opposition: fire, insects, and other painful stuff. Sequoia seeds need three things in order to become a viable tree, all of which are provide in some way by fire. Seeds need bare mineral soil, water, and sunlight. Bare mineral soil is provided by fire which burns off the build-up of needles, twigs, and bark pieces that would block the seed's access to soil. Fire also opens up the forest's canopy, allowing sunlight to reach the seed. 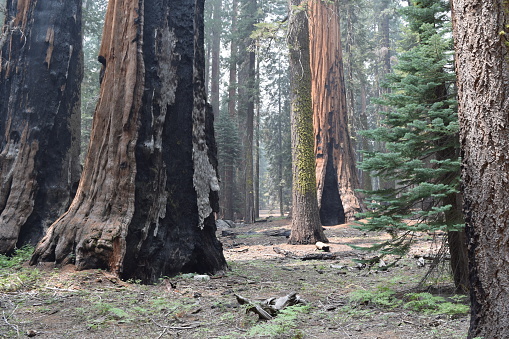 Finally, sequoias usually get the water they need from groundwater just below the surface of the grove. Fire thins out the established trees, ensuring that there is more groundwater to go around for the remaining trees and more water available to new seedlings. 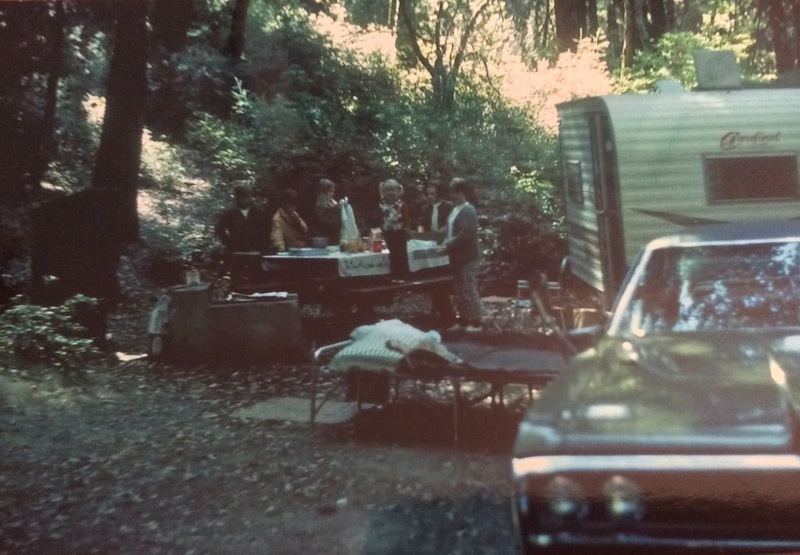 My husband and I with our daughter and her husband in the coastal redwood forests of Big Basin State Park. 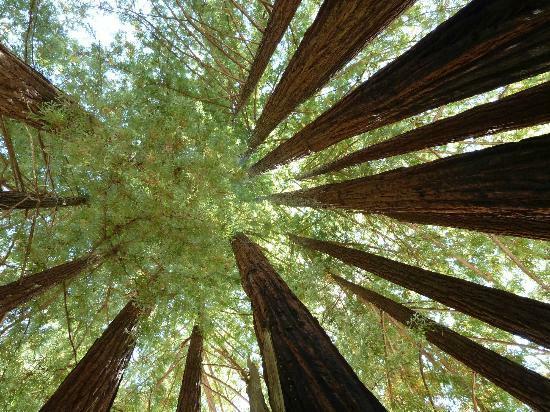 Amazingly, redwoods thrive despite forest fires. 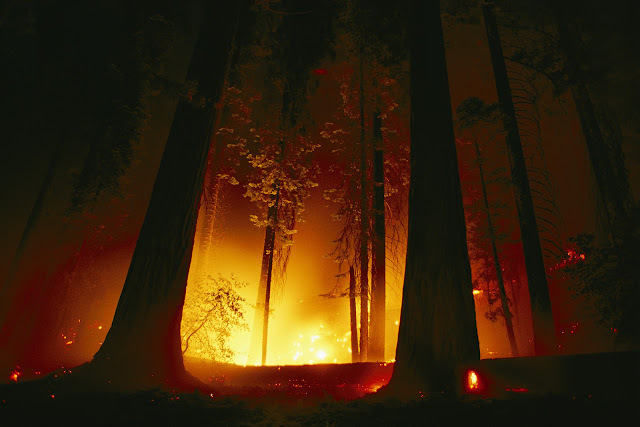 Many healthy living redwoods have been burned within and without their trunks leaving them hollow. Similarly, fiery opposition and suffering can make us stronger through the sanctification process. Thy God is a consuming fire. The Lord makes his ministers a flaming fire. The Lord of hosts will visit them with the flame of devouring fire. The Lord will come with fire. He shall baptize you with the Holy Ghost, and with fire. The righteous will be preserved by fire. The wicked will be destroyed by fire. Nephi explained how we receive the baptism of fire and the Holy Ghost. Thou shalt declare remission of sins by baptism, and by fire. The great and abominable church shall be cast down by devouring fire. The earth shall pass away so as by fire. The presence of the Lord shall be as the melting fire. Joshua of the Old Testament exhorted the Israelites to "Sanctify yourselves; for tomorrow the Lord will do wonders among you" (Josh. 3:5). We, too, can do wonders if we are willing to endure--no thrive--amidst the sanctifying heat, pains, and stings of opposition. But here's the clincher: We must endure and thrive without letting the fire completely destroy us. This is where our faith coupled with the Savior's atoning intervention can transform our burns and pains into a sanctifying process rather than a destructive process. Sometimes visitors are put off by the appearance of a recently burned landscape; many people think charred trees are the opposite of scenic. In reality, a recently burned grove is a healthy grove (View From the Pier, June 24, 2011). And, I would add, the charred and scarred trees bring their own brand of beauty. Thus, it is with our burns and wounds. 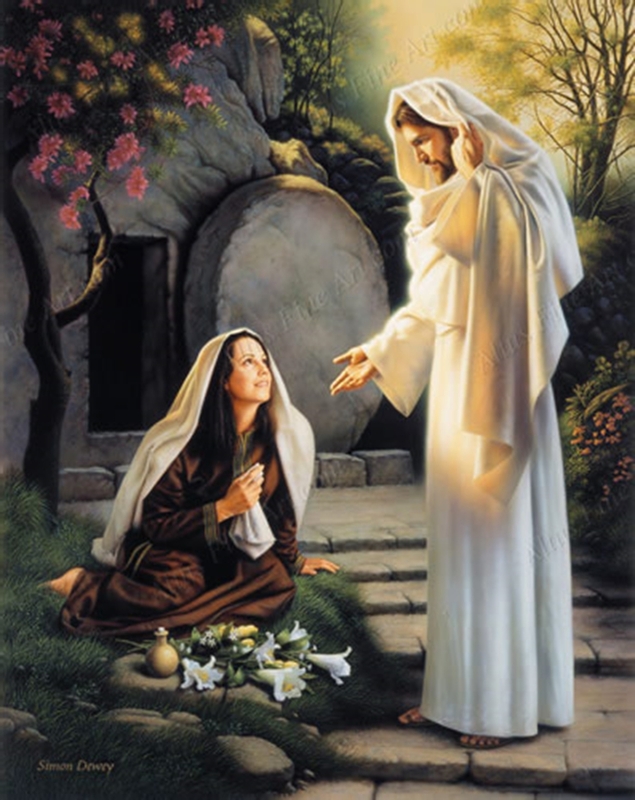 Through the Atonement, they become beautiful....and holy. 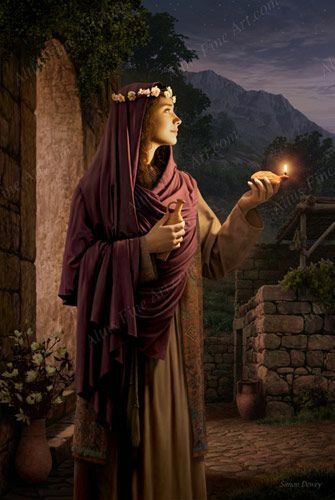 The Atonement, coupled with the Holy Spirit, brings additional hope, renewal, and peace. I knew by my own experience and observation that obedience led to blessings, that God answered all my prayers. Without a trial of doubt, I was secure in a near perfect knowledge of the word of God in my life, at least for my level of development. Since then, life has brought crises of doubt. Following the sudden death of my son, I struggled with not knowing whether or where he existed. I knew where the scriptures told me he was, I knew where family, friends, and Church leaders told me he was, but I resented their assumption I could at least find comfort because I knew where he was. The truth was I did not know. I was convinced that my loss was no less than that of a non-believing mother. I did not know with any assurance that could nourish the seed of God's word in my heart. However, what I did know was God. Only by acknowledging my doubt in a humility acquired from loss, and taking that unknowing 'desire to believe' to God, was I able to find a sprouting, growing faith ("Seeds of Faith," BYU Religious Studies Center). 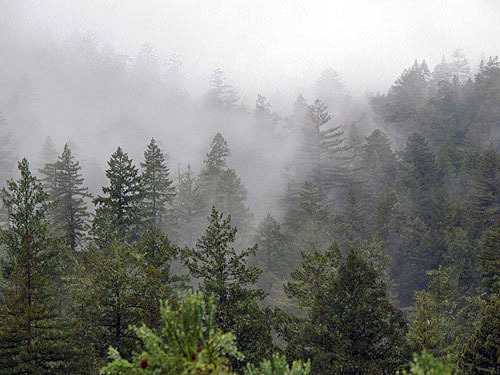 The Coastal Redwoods thrive on, and indeed require, the heavy fogs that are normal daily occurrences along the coast. These tall giants actually pull moisture into their needles at the tops of the tree where the circulation system of the tree can't pump to. The 50-60 degree average temperature of the area are also import to the life cycle of these trees. They will grow about anywhere, as evidenced by trees growing in Georgia, Florida, and even one hardy voyager in Arizona. But the will never attain their true size and stature without the California coastal fogs and temperatures that nurture them and at the same time keep other competing species such as pines, stunted and sodden (Trees of Mystery.com). Among the apostate Zoramites, only the humbled poor, those cast out of the synagogues they had helped build, listened to Alma. He rejoiced that their poverty and afflictions had humbled them, even though he recognized that their humility, was constrained. He knew being humble is prerequisite to building faith (Alma 32: 6-8). However, he affirmed the greater blessing of those who humble themselves of their own will when they hear the word of God, regardless of their circumstances (Alma 32: 15-16). Shown by how it prepared the Zoramites 'to hear the word' (Alma 32: 6), such humility is an integral part of the nature of one who submits to the wisdom of God and provides fertility to the soil for planting the seeds of the word of God, for those seeds only can be nurtured by faith. Alma noted that faith comes from submission to the word, an abiding characteristic of the faithful, rather than from performance of external acts. Though important, such outward acts are transcended by the change of the inner nature of the individual, as observed in Alma's words, 'I behold that ye are lowly in hearts' and if so, blessed are ye... Do ye suppose that ye cannot worship God save it be in your synagogues only?' Alma is implying by these rhetorical questions that worship is a spiritual, perpetual act of faith, not merely a weekly ritual. I've learned that living in faith means living in perpetual fog. That wonderful terrible fog of uncertainty! Sometimes, uncertainty is agony. Sometimes, the truth is agony. Thankfully, the light of Christ illuminates the path, the road, or the runway--but only a few steps at a time. Ironically, if we rail against the fog (and its accompanying rain), our grumbling further fogs up our path. Eventually, we become mired in mud. Indeed, too much fog gets us stuck in a bog! Clarity and certainty often come at a cost. The fog of ignorance can be bliss. Years ago, a friend of mine (I'll call her Jane) was in an abusive marriage. 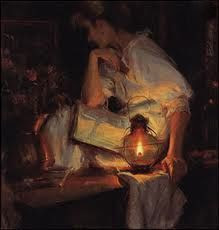 Repeatedly, she reconciled with her husband, just to separate once more. Over the years, my husband, Rick, gave Jane several priesthood blessings in terms of whether or not to stay in the marriage. Even after Jane moved out and away from her husband, she still hoped for a reconciliation. During the years after her separation (but not yet divorced), she still desired divine revelation to know whether or not her husband would change. She still loved him and wanted their marriage to work. Once again, Rick gave her a priesthood blessing. Under inspiration, Rick told Jane that this knowledge would not be given to her. 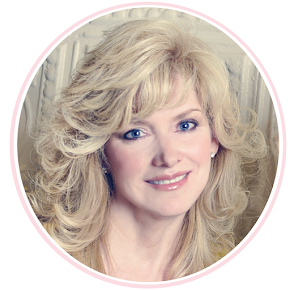 Instead, Jane was counseled to focus on her own behavior and spiritual growth. Truthfully, Jane and I were disappointed in Rick's blessing. (We wanted to know if her marriage would last!) Humbly, Jane submitted to the Lord's will by working on herself. She went back to school and earned her Bachelor's and Master's degrees. I watched her bloom spiritually, emotionally, and intellectually. Later, Jane revealed to me her own insight regarding uncertainty. She observed, "If God had told me that my husband would change, and that we would stay married, I would have passively waited around for him to change. I would have had no motivation to change, to grow, to improve. I would have put the onus for change on my husband. But I've learned that in order for him to change, I needed to change. And in my changing, I've learned that I deserve better than how he had treated me." Jane and her husband never reunited and eventually divorced. Yet, Jane's years spent living in that particular "fog" had given her the strength to endure a painful separation. Even more, this divine fog had prepared her for an eventual divorce. I, too, have learned to enjoy the misty mysterious beauty of walking through the fog. But only if the Savior walks with me! 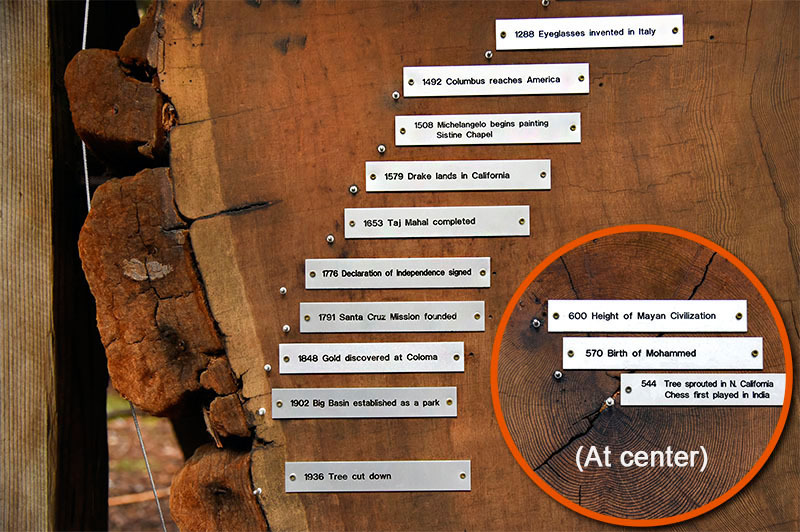 How do individual redwoods survive for thousands of years? With the help of their families. Like Sequoia Redwoods, Coastal Redwoods have large shallow root systems. 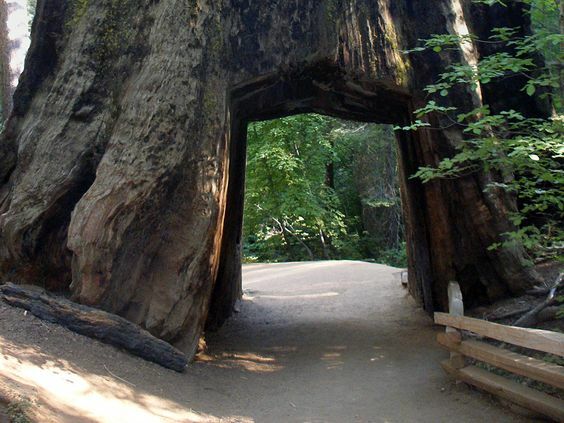 They often extend 100 miles and intertwine with the roots of other redwoods. Baby redwoods often sprout at the base of their parents while latching onto their roots for nutrients. Consequently, redwoods often grow in circular clusters called "fairy rings." When surrounded by other redwood trees, fierce winds cannot topple them. Their intertwined roots strengthen each other; the trees actually hold each other steady during storms. Oh the power of family! At Big Basin State Park: A family cluster of old and young trees. 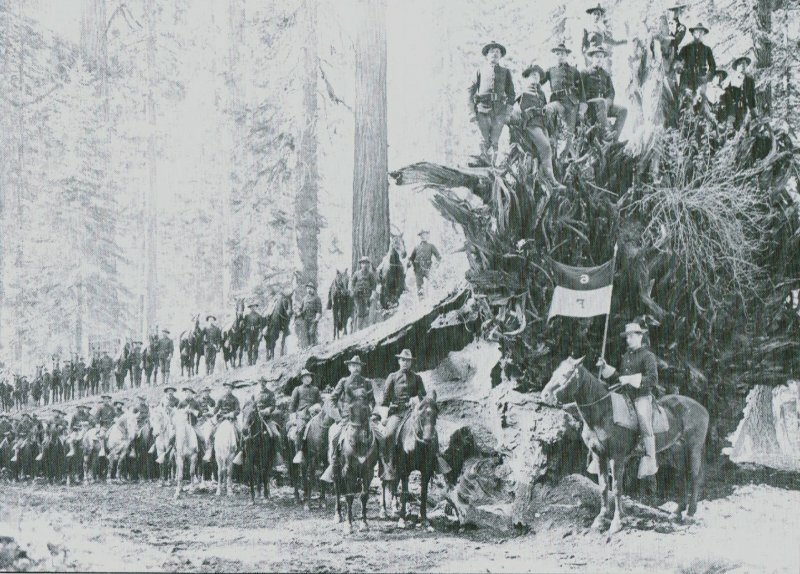 Notice their burned and hollowed trunks. I tried to include my son-in-law in the photo but missed! These trees grew so close together that their trunks eventually infused---much like a marriage. Aptly, this tree is named "The Faithful Couple." A group of four trees, three of them growing very close together, with a fourth a little more distant. Their roots are so intertwined that if one of them were to fall, it would likely bring the others along with it. This Big Basin redwood even promotes the institution of marriage. It's called "The Cathedral Tree." Individual tree survival: It takes some tough bark. And it's all in the tannin. The lumber of the Coastal Redwood has historically been highly valued because it's durable, resistant to rot and termites, non-warping, and relatively soft for cutting and carving. 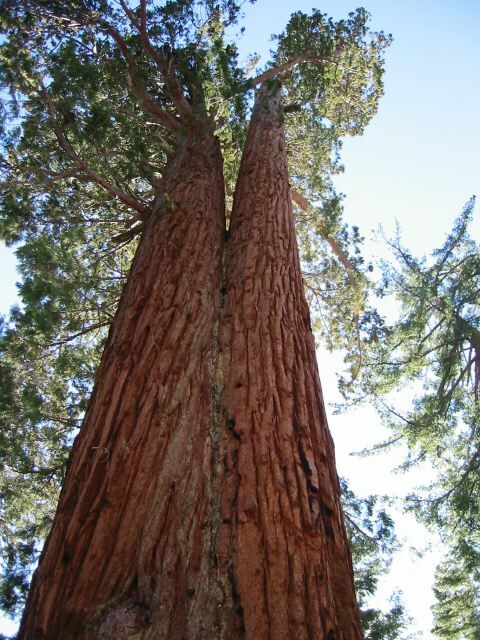 The bark of both Coast and Sequoia redwoods is another reason for the trees' longevity. California's National Park website gives us details. In general, there are three important enemies of dead or living mature trees; namely, insects, fungi, and fire. The unusual resistance of redwoods to the attacks of both insects and fungi is a result from the presence of a chemical known as tannin. This is a substance occurring in hemlocks, oaks, and many other trees, from which it is extracted and used in tanning leather. It has also been used recently as a remedy for burns on the human body. The redwoods have a high percentage of tannin, and this gives both the bark and the heartwood a reddish color during the life of the tree. Tannin is also abundant in the cone, where it forms about seven-tenths of the substance known as cone pigment. If a tree falls and breaks, the tannin soon cover the broken ends of the tree, giving it the appearance of having been burned or creosoted, and this natural treatment protects the wood from decay. 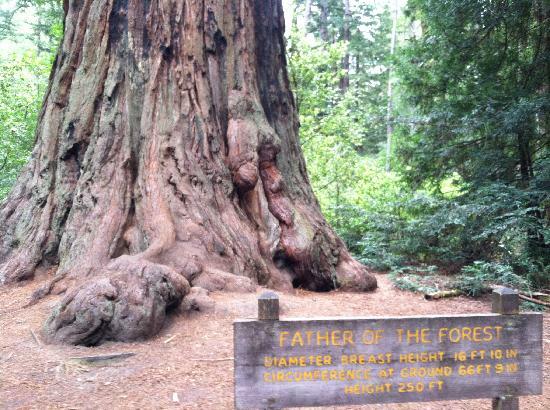 This redwood, called "The Fallen Monarch" is a thousand years old. No one knows when it fell, but its bark has not decayed. The photo below was taken in 1899. Today, "The Fallen Monarch" still looks the same. The tannin bark reminds me of sacred and eternal priesthood covenants which empower us individually and collectively as families in this life and in the next. Our sacred covenants also strengthen and bind us to our Father in Heaven. What I like most about the tannin is how it protectively coats the tree with a resistant veneer. Furthermore, the tannin thickens in proportion to the growth of the tree. Similarly to tannin, the Spirit can protect our faith from the fiery attacks and gnawing burrows of the opposition. As we increasingly and consistently draw closer to the Spirit, our faith will not succumb to contemporary social and political issues nor bow to those who seek to undermine or destroy. Why lean on another's faith when you can grow your own "Sacred Grove?"